+ 5.7 inches. Vivo phones are known for the best camera, and taking care of this, it has a 24-megapixel selfie camera. 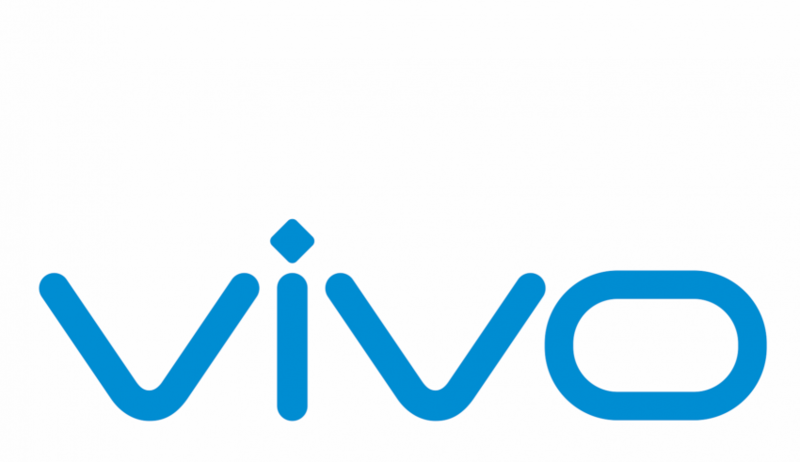 Vivo V7 has a 5.7-inch screen with a resolution of 1440 x 720 pixels. It has a 1.8 GHz Snapdragon 450 processor with 4 GB of RAM. It has 32 GB internal storage which can be expanded.Talking about the camera, it has a 16 megapixel rear camera with f / 2.0 aperture and the 24megapixel front camera has been given. In this phone, the vivoface feature is provided in which you can unlock the smartphone through your face. To give power to Vivo V7, a 3,000 mAh battery has been given and fingerprint sensor is given on the rear body of the smartphone. The Vivo smartphone will run on Android noughat 7.1 OS, which will be the base on the company’s UI feature 3.2. Discovering A Past Life Connection: Is It Possible? Psychological effects of Hair loss –Stay away from it!